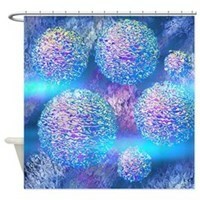 These are some shower curtains. 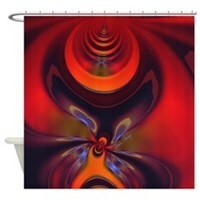 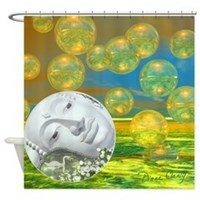 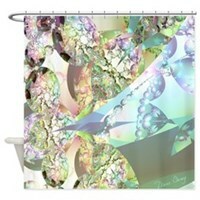 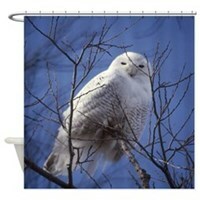 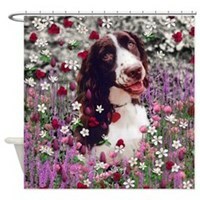 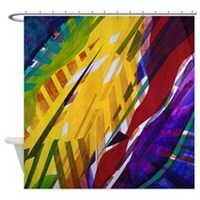 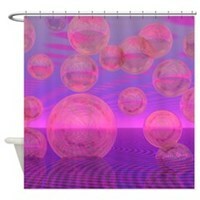 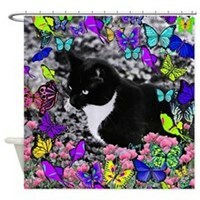 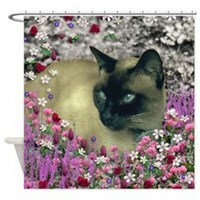 Shower curtain come in all types of wonderful paintings! 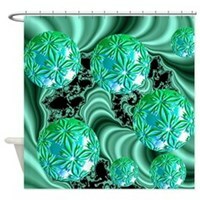 Bubblescapes, fractals, Fanciful Animals, fine art, owls dogs, cats are all available.